Providing the latest Reviews and News from the world of Reggae Music. Nuff Respect and Blessed Love! In the development of Jamaican popular music, the role played by businessman Ken Lloyd Khouri cannot be underestimated; as a pioneer in the recording of mento in the early 1950s, as the founder of the first major studio/pressing plant, and as the boss of the Federal Records label, his contribution was both immense and pivotal. Before anyone else caught on, he had the vision to see that there could be such a thing as the Jamaican music industry. VP Records has just released 'The Definitive Collection of Federal Records' covering 1964- 1982. This collector’s edition compilation is music recorded over the course of two decades at Federal Records. This compilation features the notable tracks, My Daily Food by the Maytals, In The Garden by Eric Morris, and Hi-Life by the Granville Williams Orchestra, who, along with the Byron Lee’s Dragonaires was one of the last of Jamaica’s big bands. Also included are several absolute gems such as Ken Booth's Everthing I Own, and three Pluto Shervington classics Ram Goat Liver, Dat, and Your Honour. Bob Andy- arguably the best songwriter Jamaica ever produced- is here represented with three tracks also; a very lively version of Joe South's immortal Games People Play, along with two of his own compositions- The Sun Shines For Me, and the beloved Fire Burning, a beautiful plea for the 'have-nots' to be in the place of the 'haves'.This great collection represents a part of Reggae music history that everyone should be made aware of. Recommended! SOJA ROCKS VALPARAISO, CHILE !! 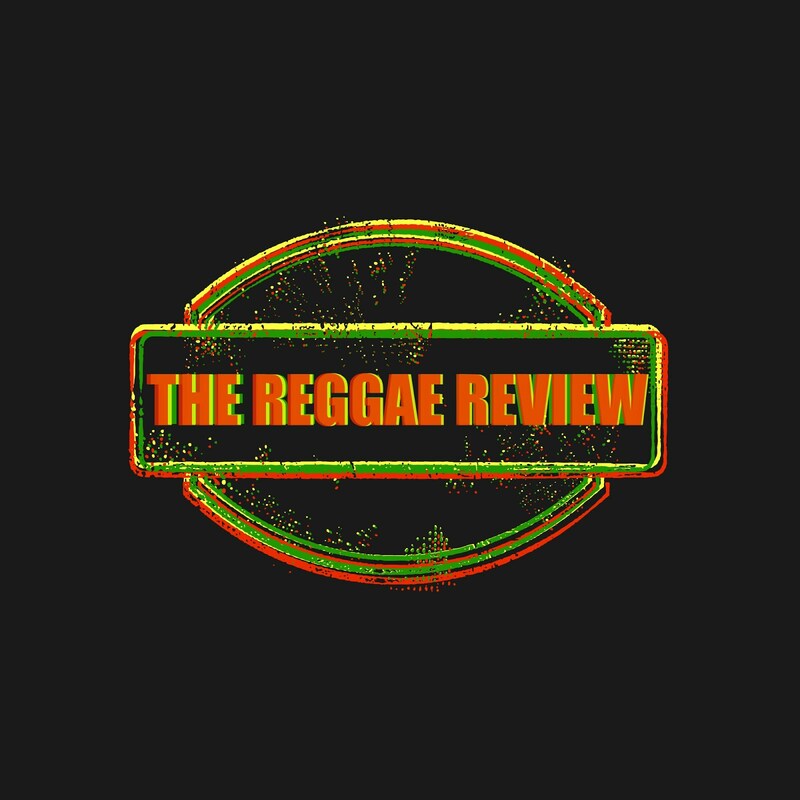 The Reggae Review. Copyright 2009-2015. All Rights Reserved. Powered by Blogger.